converting websites that typically see an increase of 200% after launch. Increase your trust with customers and keep in touch with them. Get real information about customers, what they think, what they do. 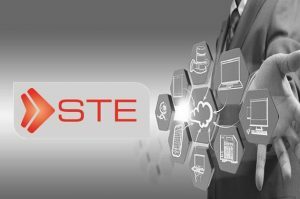 Let STE architects and senior engineers get to design and build the core of your application — with an eye for availability, robustness, and great new features.